The answer to the question “is WordPress secure?” is it depends. WordPress itself is very secure as long as WordPress security best practices are followed. On average, 30,000 new websites are hacked each day. WordPress websites can be an easy target for attacks because of plugin vulnerabilities, weak passwords and obsolete software. Thanks to an active community and open-source development, WordPress continues to be an excellent choice for a wide variety of websites because of its ease of use, flexibility and continued development. 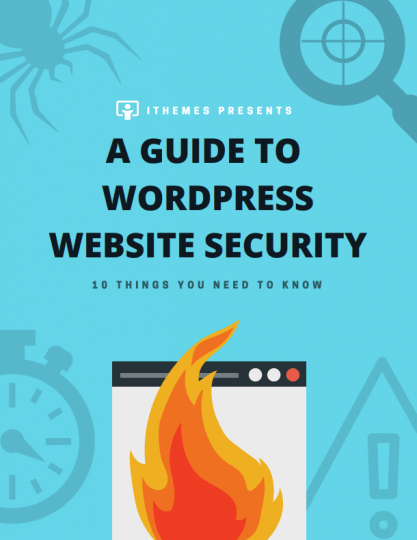 And by following a few simple WordPress security best practices, you can greatly reduce your vulnerability to attack.